You might recognize his familiar face from the opening scene of the DIS Faculty Teach What They Do video, and today we were lucky enough to snag an interview with the man himself! 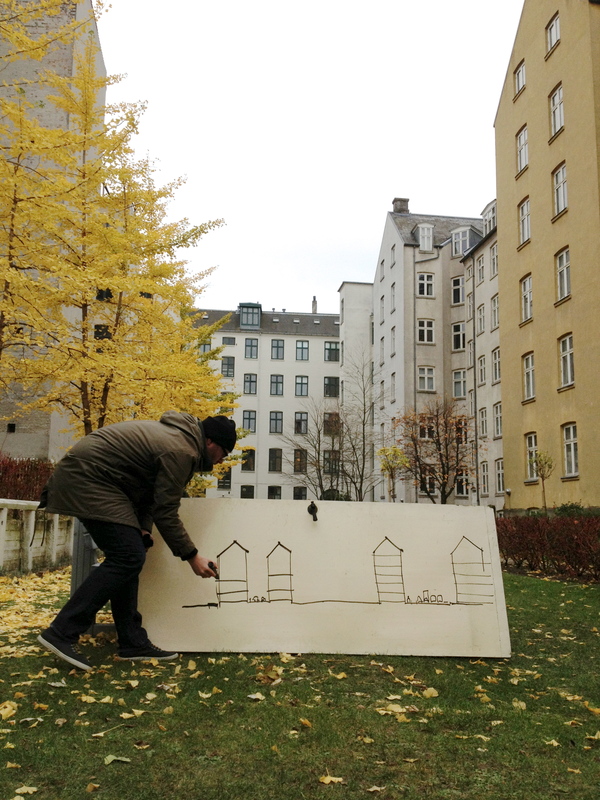 Meet urban design expert and DIS faculty, Rasmus Frisk. DIS: You are the co-founder of arki_lab, an urban design firm in here in Copenhagen. Rumor has it, you have recently won a few competitions! Tell us about these. Rasmus Frisk: This past year we participated in the European ’12 competition with our entry in Marseille, France, and our rethinking of the traditional French village placed us as finalists. The project focused on creating communities where all generations can live and thrive together. We are currently working with the municipality in Marseille to implement the project. Recently we won another competition, the Innosite ‘Between Industry and City,’ which was a project based in Valby at Grønttorvet, two of the biggest market halls in Copenhagen. 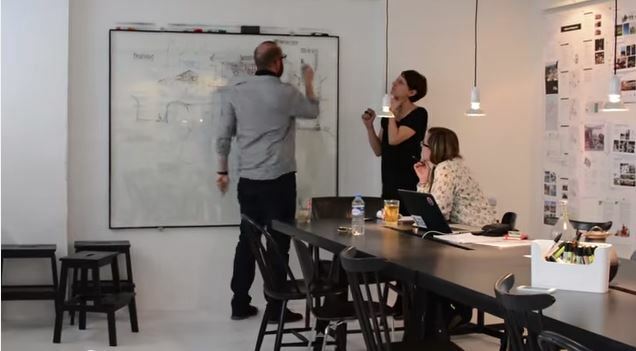 The existing large industrial buildings will soon be vacant, and the competition asked for kick starter projects to get the local community involved. We proposed activating the site by painting a temporary master plan on the tarmac, to suggest activities and installations that will be realized over time. DIS: Does your job as a professional in the field of urban design interplay with teaching your DIS students? RF: While teaching students at DIS, I am constantly challenged as a professional to rethink urban design and look at the field with fresh eyes. It is as if they are ‘disturbing’ me. That sounds negative, but I mean it in a positive way. As a professional, you tend to ‘copy-paste,’ but as a teacher, my students challenge me, disturb my normal practice, and make me reflect on what they bring to the table. That’s where the energy is popping up, and that is why I’m teaching at DIS. DIS: Tell us about your favorite field study that you’ll go on this semester with students in your Urban Design course. RF: I look forward to taking them to BO01 in Malmø, because for me, it is the best practice example of how to develop a large area. It is a regeneration of the west harbor area that has a mix of small business, office buildings, and residences, both apartments and houses. The area is built in a green, sustainable manner. The project took the basic grid layout for a community development and tweaked it to create incidental spaces, spaces that influence interaction and residents to experience the area. The overall response from the local community has been positive, and has inspired a new way of incorporating space when designing large residential/commercial areas. So this location is a great example for students to understand spatial design and the Scandinavian way of thinking in design. 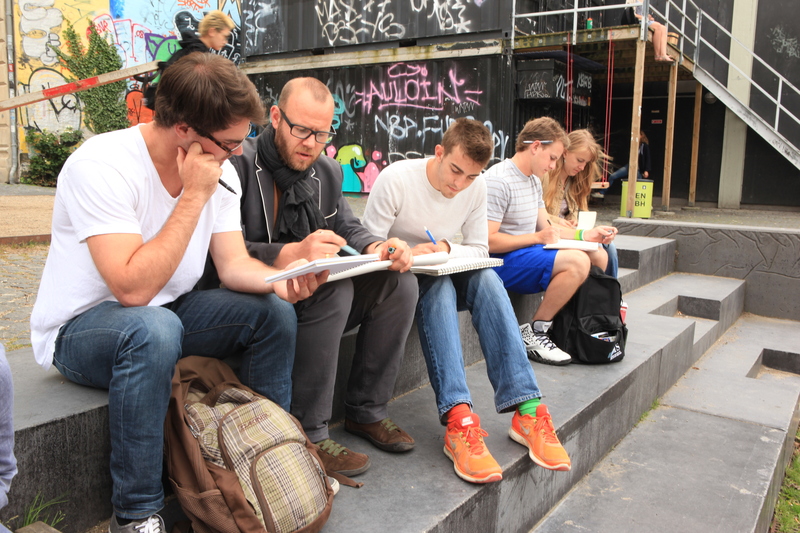 DIS: In your Urban Design Journal course, your students use journals as a learning tool. 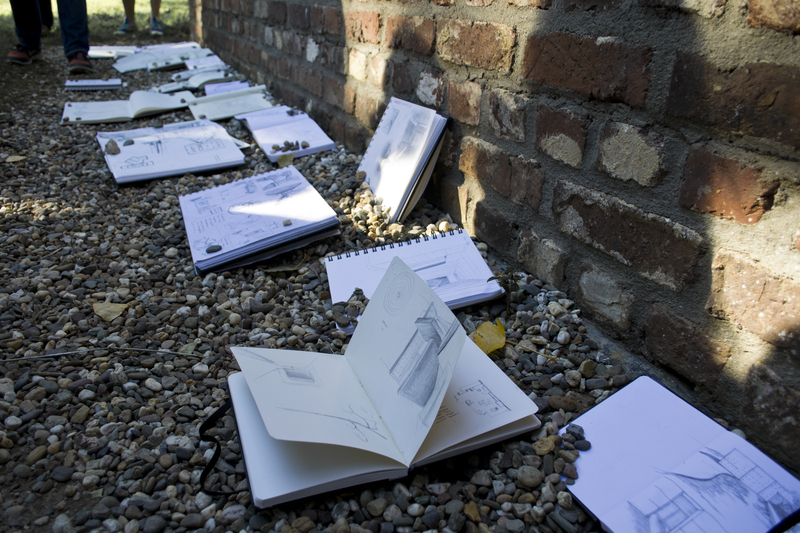 What does journaling contribute to a student’s understanding of an urban space? RF: It is one thing for students to visit the space and experience it first-hand, yet there is more to be understood. By incorporating journals and visual note taking, we are able to gain a deeper understanding of how people experience the built environment. It is also very rewarding to see the progression the students have by end of the semester, as they begin to incorporate this tool in their daily lives. DIS: During your TEDx Talk at University of Wollongong in 2013, we heard you talk about Jan Gehl and his notion that cities should be designed for people. In your opinion and with Copenhagen in mind, what are some of your favorite parts of the city that succeed in this concept of making space for people? Which don’t? RF: Yes, I worked about three years with Jan before we started up arki_lab, and of course, he has been an inspiration on many points for me, so I felt he needed to be in my TEDx talk. But one of the main differences between us today is that when I was working for him, it was very much about making cities for people. What we are doing at arki_lab is taking it one step further, and not just making cities for people, but making cities with people. 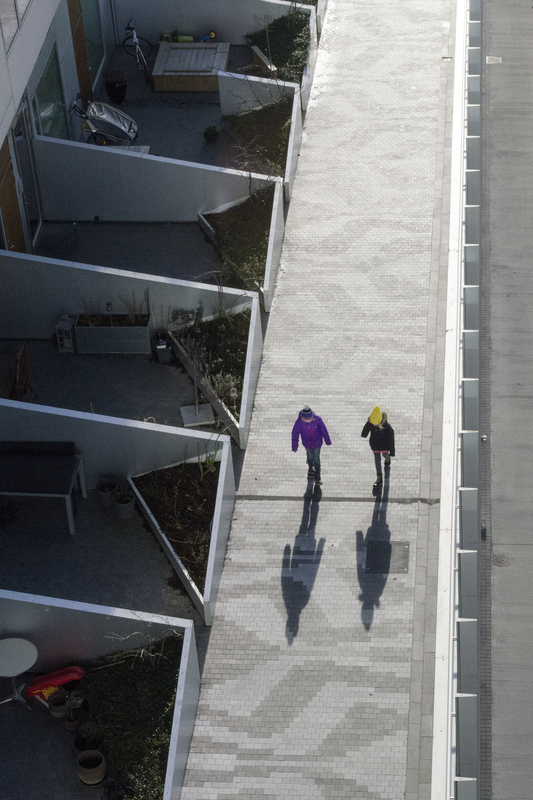 ‘Guldberg Byplads’ as a space in Copenhagen that succeeds in this, where barriers between the public and private space are broken down, and there is a whole new way of thinking regarding shared space. 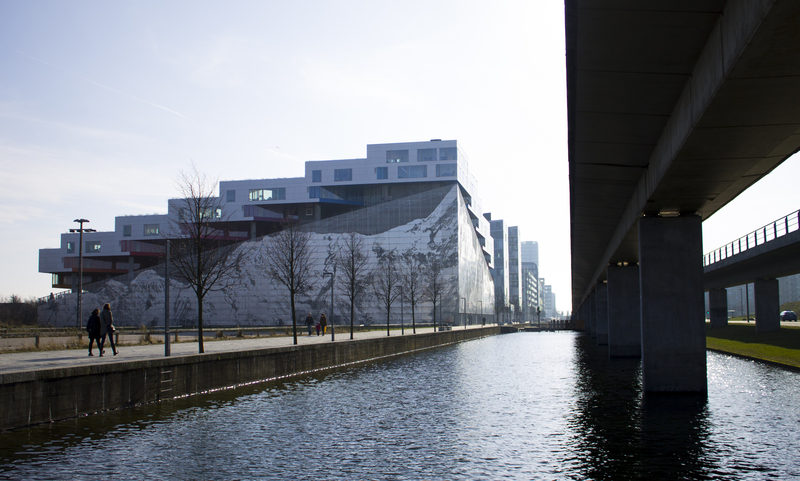 On the other side, a lot of the spaces designed in Ørestaden (a section of modern architecture, located on the island of Amager) are a bad example of this, as an area where everything is completely out of human scale. DIS: This semester you’ll travel to Austria and Switzerland during your week-long study tour for students in the Architecture program. 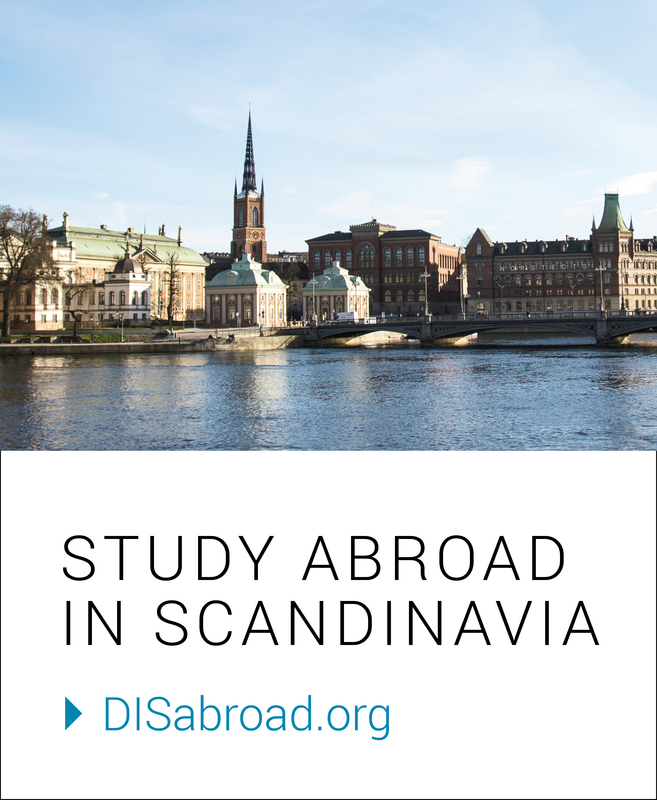 What makes these locations ideal settings for a study tour about architecture and design? RF: Traveling is probably the best advice I can pass on to the students, or anybody for that matter, as it is the key to inspiration – no good ideas happened behind a desk. But why Austria and Switzerland? Well, some would say the mountains. And somehow, they could be right because the mountains set up obstacles for man-made development, so in these areas they have to think much more about climate and sustainable aspects. I especially always look forward to seeing the sub-zero efficient community buildings in Ludesch and St. Gerold in Austria. DIS: You have worked with children in the past to teach them about architecture and urban design. Why is it important to get children involved in understanding architecture and urban design? which can be applied in school as well as the real world. For instance, if they learn about scale in math, they gain an understanding of how scale can be applied by creating models and working with architectural plans. It is our hope that by involving the youth, they bring their new understanding of the built environment back to the dinner table to share with family. When kids are excited, their parents get excited, which results in a new group of stakeholders getting involved in the local community.